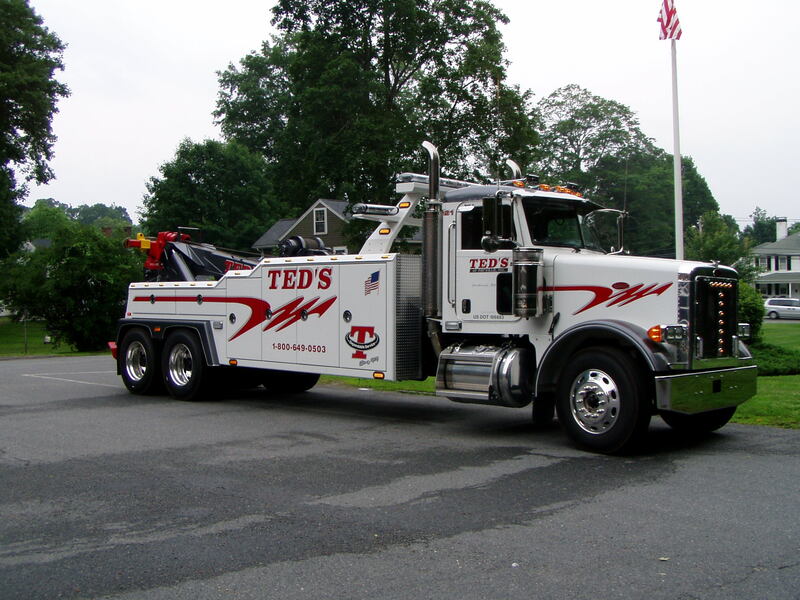 Ted’s of Fayville is known for having innovative, state-of-the-art equipment designed for heavy-duty towing. Our fleet, which has towing and transport authority in 48 states, includes heavy-duty underlifts designed to tow tractor-trailers, damaged semi-trailers, recreational vehicles, coach buses and more. Our trucks are equipped with towing accessories and adapters to fit virtually all heavy trucks, which means we can tow your vehicle efficiently, safely and worry-free. 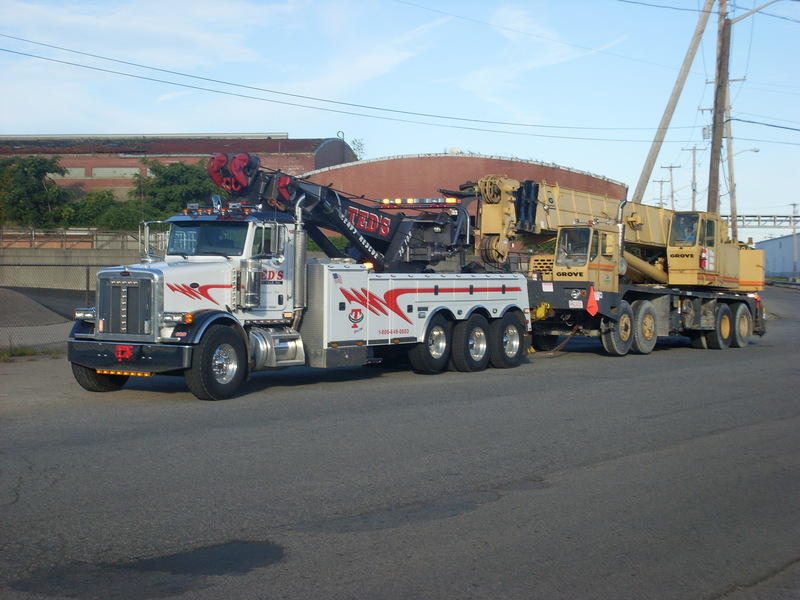 But even the most modern, state-of-the-art equipment requires competent operators behind the controls, and Ted’s operators have the training, certification and experience to provide professional heavy-duty towing service second to none.